It’s something we should be doing every day, multiple times each day. No, not brushing your teeth (though that’s good too). 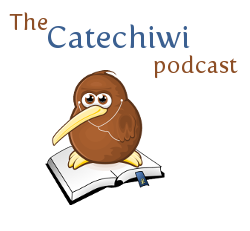 In the December episode of Catechiwi, we speak to Fr Merv Duffy, SM, on prayer.  Fr Merv, a Catechiwi favourite, talks about different reasons to pray, different ways to pray and gives some valuable advice on prayer in general.